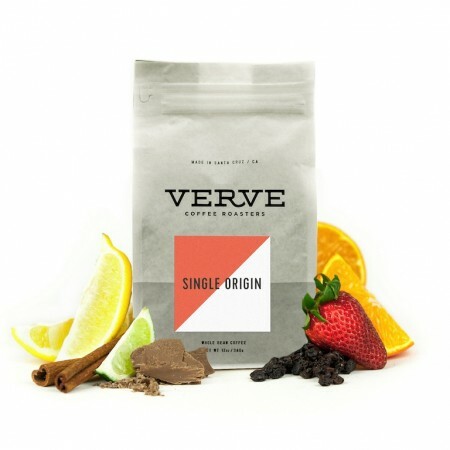 This is the Kenya Kainamui brought to you by Verve Coffee Roasters. This fully washed coffee was processed at the Kainamui Coffee Factory in the Kirinyaga region of Kenya at 1,650 meters above sea level. Characteristically distinct, this Kenyan selection is alive with tropical fruit flavors of guava and a unique carrot juice sweetness.